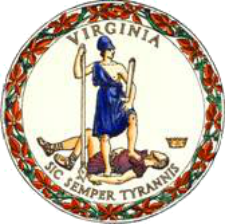 The Blue Ridge Environmental Defense League is calling upon Virginia Inspector General Michael Westfall to investigate the firing of two State Air Pollution Control Board members by Gov. Ralph Northam. The request also cites threats by the state attorney general to disband the Governor’s Advisory Council on Environmental Justice. The request centers on a proposed natural gas pipeline compressor station air permit.